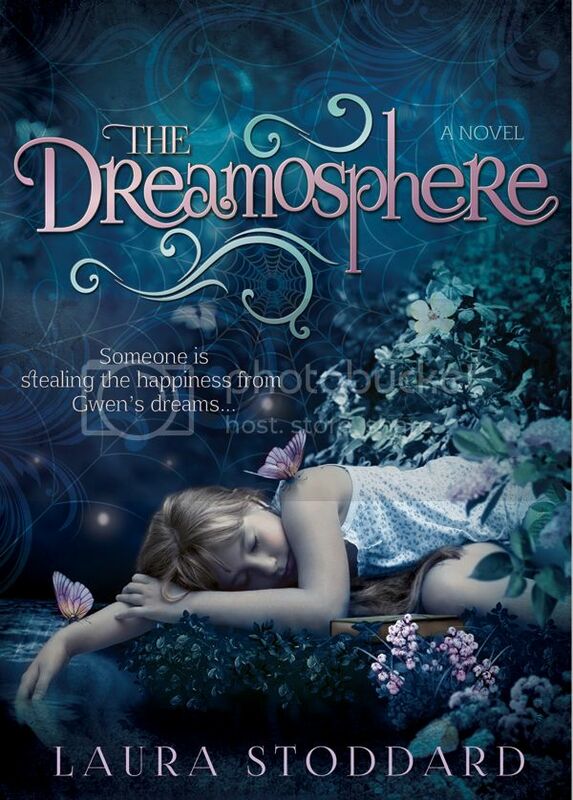 Welcome to The Cover Contessa's tour stop for Laura Stoddard's The Dreamosphere! What if dreams don’t disappear when we wake up? Haunted by her younger sister’s tragic death, and her unwitting role in the event, 11-year-old Gwenevere Stoker takes solace in the dreamosphere, a dimension where all dreams still reside. But when someone starts destroying her dreams, erasing memories from her past, and sucking the happiness from her life, Gwen must team with an intriguing ally to find the culprit, and stop him. What will happen to Gwen when all her dreams are gone? What clues lie within the pages of her dream journal? And what does Edgar Allan Poe have to do with it all? "What do you think happens to your dreams after you wake up?" Gwen shrugged distractedly, too disoriented by her sudden arrival in the remarkable setting to focus. "I dunno. They disappear?" Laura Stoddard was born in Idaho and spent her formative years running amok in the great outdoors. She received her bachelors degree in English Literature from Arizona State University. After being rejected from the masters program for creative writing she decided that she didn't need a masters degree to tell her she could write, so she started really dedicating her time to finishing the story she'd started months earlier, with the goal of writing a complete novel, and getting it published. The result is her debut novel, The Dreamosphere, for which her own vivid, bizarre, and incomprehensible dreams provided the inspiration. Laura is an adrenaline junkie and will try anything once--or twice--or maybe three times. She can already check whitewater rafting, going down in a shark cage, and skydiving (three times) off of her list. Oh, and getting Lasik. It was five minutes of terror. She enjoys hiking, rowing, reading classic literature, embarking on new adventures and hobbies, volunteering regularly, and spending time with family. She currently resides in Phoenix, Ariz.